Virologists at Chinese Center for Disease Control and Prevention in Beijing has discovered RNA virus species that are or may belong to the family of today’s most dangerous such as influenza, Ebola etc. The study was conducted by author Yong-Zhen Zhang and his team in China. His team collected samples from China, and by comparing the genetic sequences with those of known viruses, they were succeeded to find the viruses which matched. However those virus RNA who could not match with any of the previously known sequences were considered invisible and these may be discovered in future studies. According to a paper published in Nature journal these viruses are closely related to the family of fatal already know viruses such as influenza and hemorrhagic fever. These viruses are said to be present hundred of million years ago. 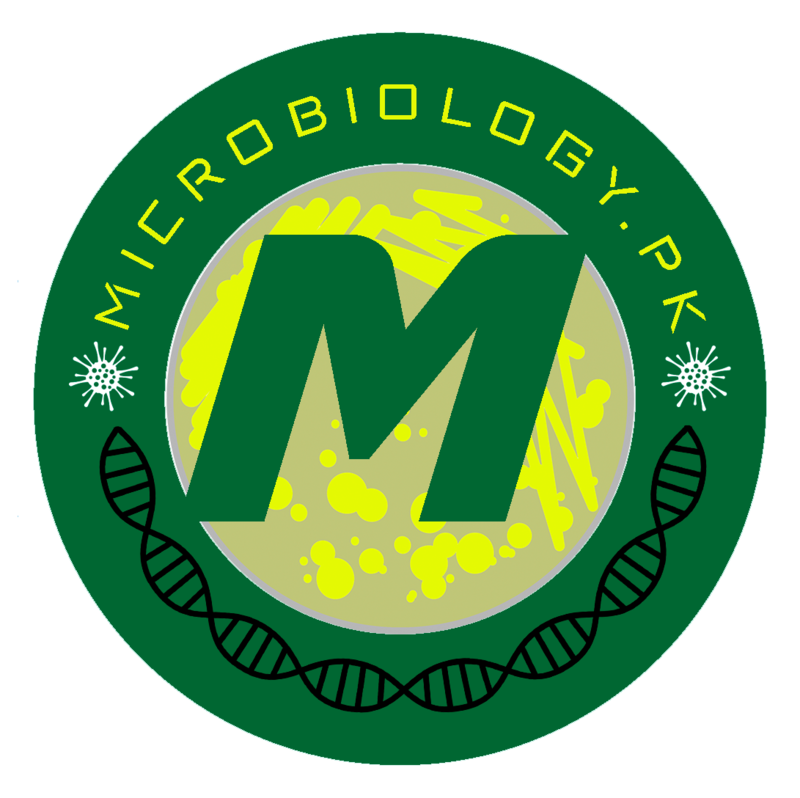 However they are closely related to a very few known viruses in phylogeny tree analysis. Phylogeny tree analysed by researchers courtesy Shi, M. et al. The researchers in this study performed a large-scale meta-transcriptomics survey of potential vertebrate-associated RNA viruses in more than 186 host species which represented a huge diversity within the phylum Chordata. 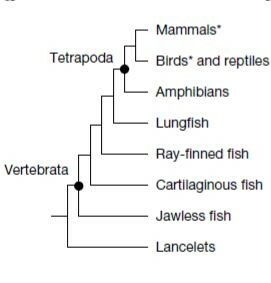 In their study they isolated total RNA from the gut, liver and lungs or gill tissue from the classes Leptocardii (lancelets), Agnatha (jawless fish), Chondrichthyes (cartilaginous fish), Actinopterygii (ray-finned fish), Sarcopterygii (lungfish), Amphibia (frogs, salamanders and caecilians) and Reptilia (snakes, lizards and turtles). Then they organized these into 126 libraries for high-throughput RNA sequencing and then screened for RNA viruses. However despite larger data of the study they only focused on vertibrate viruses and isolated closely related RNA viruses. The study shows that there may be abundant RNA viruses which may affect human in the future in place of current genera. A phylogeny relatedness tells the evolutionary story of early RNA viruses which may be present in single cell organisms. According to study authors long -term virus-host relationship for each vertibrate-associated virus family which highlight ancient history of RNA viruses. Stenglein, M. D. et al. Identification, characterization, and in vitro culture of highly divergent arenaviruses from boa constrictors and annulated tree boas: candidate etiological agents for snake inclusion body disease. MBio 3, e00180–12 (2012).